Wallabies prop Sekope Kepu was born in Sydney and raised in New Zealand. THE Wallabies squad is more multicultural than ever, a diverse ethnic mix representative of modern Australia. Twenty of the current squad were born in Australia and 14 drew their first breath overseas. The Pacific Island influence in the team is particularly strong and prop Sekope Kepu is one of many players continuing a proud Pacific legacy in the gold jersey. 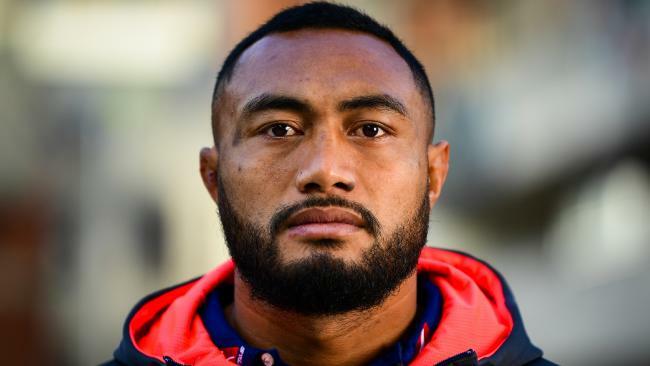 Born in Sydney to Tongan parents and raised in Auckland, Kepu represented New Zealand at age group levels before moving back to Sydney to join the Waratahs as a 21-year-old. He made his Test debut against Italy in Padova in 2008 when the Australian side had a distinctly more Anglo Saxon hue. "That has changed over time," Kepu told the Fox Rugby Podcast. "The guys that we all looked up to as Tongans were Willie O (Ofahengaue) and Daniel Manu, those guys that first played for the Wallabies back in the day. "Then you had George Smith and Cliffy (Wycliff Palu) and those guys. "And now there is a lot of guys that have come over for opportunities, and guys like (Fijian) Marika (Koroibete) who have had a different pathway, through league and then swapping back over to union. 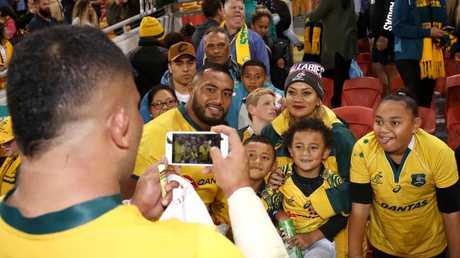 The Wallabies' Tolu Latu takes a picture of Sekope Kepu and his family. "Myself, being in the situation where I moved over 10 years ago, everyone's come over for the opportunity of playing professional sports and seeking a better life from the Pacific Islands. "Every second person plays some sort of sport, but mainly rugby and league. "It's good to see those guys doing well and it's about pushing them to make the most of the opportunities they've been given in the environment we're in." Of the current Wallabies squad, five were born in New Zealand, four in Fiji, two in Tonga and one each in Papua New Guinea (Will Genia), Zimbabwe (David Pocock) and South Africa (Dane Haylett-Petty). Humble strongman Kepu, now 32 and with 92 Tests to his name, said he still measured himself against Australian rugby's Tongan trailblazers. "If I can be half the player that those guys were it'd be a massive honour. "I still look at those guys in awe. "George Smith, playing against him a couple of weeks ago, you still kind of feel like a kid when you go up and shake his hand. 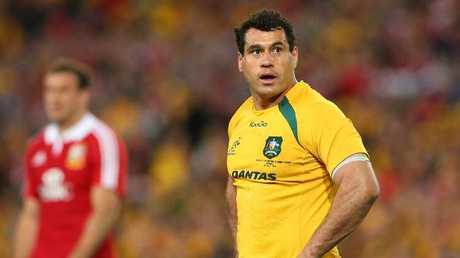 Wallabies legend George Smith is of Tongan heritage. "I was lucky enough to tour with him in 2008, my first Spring Tour and to see him still running around, it has that wow factor. "Those were the guys that you looked up to and gave the Polynesian and Tongan people a good name back then. "You just want to make them proud by continuing to fly that flag." Pocock moved to Australia in 2002 due to political unrest in Zimbabwe. He spent 2017 on sabbatical and took the time to reflect on the privilege of playing rugby for Australia. "You look around, there's a bunch of immigrants in this team, and I guess as an immigrant you're also representing the people where you come from and all the people that have helped you along the way," Pocock told foxsports.com.au. "To me that's really special and something that I certainly don't take for granted." David Pocock working with not for profit organisation Eightytwenty in Zimbabwe. Wallabies coach Michael Cheika, himself the son of Lebanese immigrants, touched upon the changing face of Australian rugby last year. He also made mention of the fact when hiring former Fiji international Simon Raiwalui as his new forwards coach this year. "We're a nation where people come from all over the world to come and live here and they build their allegiances accordingly," Cheika said. "Those guys who are from dual nationalities and they choose to play for their new country - I reckon that's about as patriotic as it gets. "It shows how committed they are. "Everyone might take a cynical view around that but you talk to the lads - they'll tell you a different story." 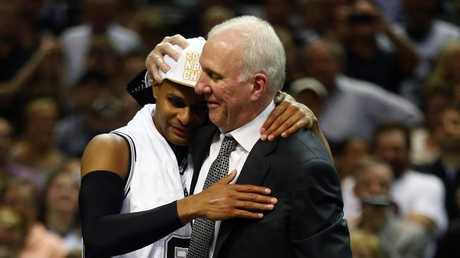 Gregg Popovich celebrates with Patty Mills after the Spurs' 2014 NBA title win. Legendary San Antonio Spurs coach Gregg Popovich has long espoused the special strength and unity that can be forged in the sporting arena by connecting different cultures. The Spurs have celebrated diversity on their roster under Popovich and in 2015 he shared with the team the story of Australia's Mabo Day, a poignant topic for their Torres Strait Islander guard Patty Mills. "Nine of our 15 are from elsewhere, and I'm always looking for ways to make them part of the story," Popovich said. "It builds camaraderie and helps them grow as people, and all that carries over. 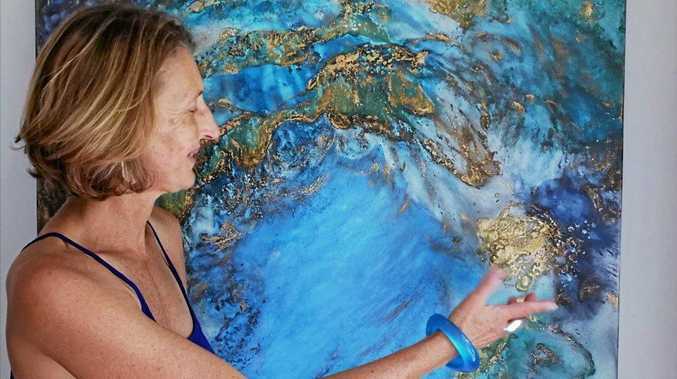 "They feel connected and engaged and do better work."